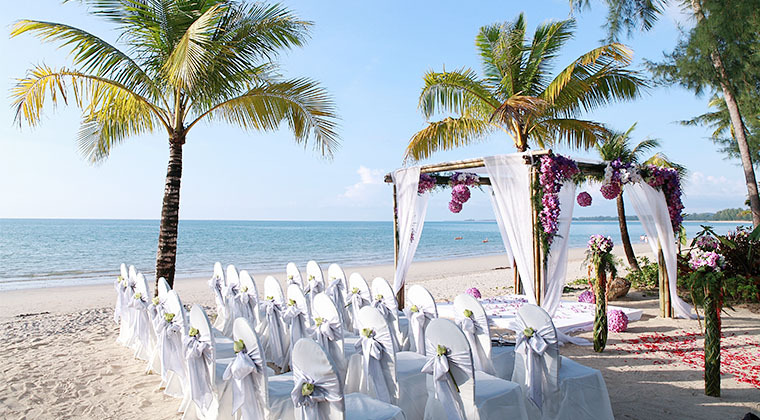 The Beach hosts all types of gatherings, from family reunions and weddings to photo shoots. Whether an intimate celebration for two or a weekend wedding for friends and family, our staff pays meticulous attention to every detail to create an unforgettable occasion. Please contact us for details and availability, specifying your preferred date and the approximate size of your group.